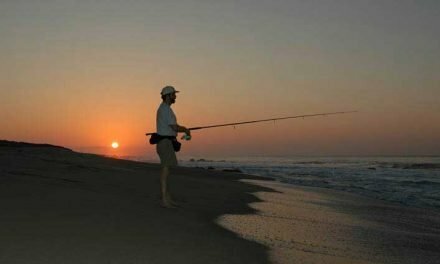 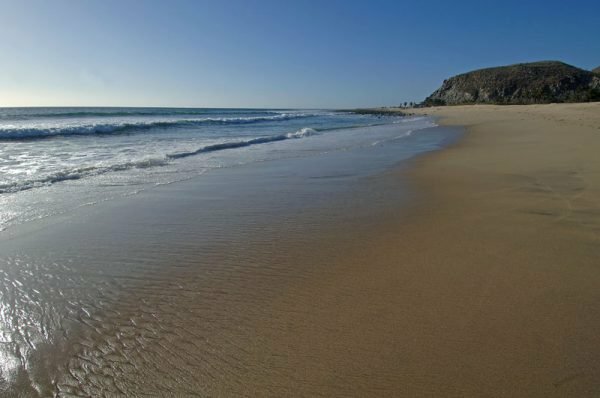 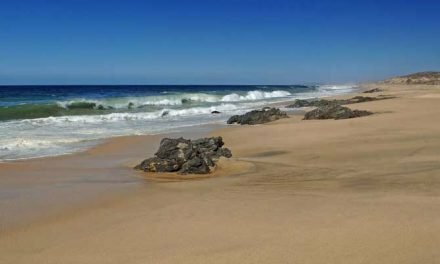 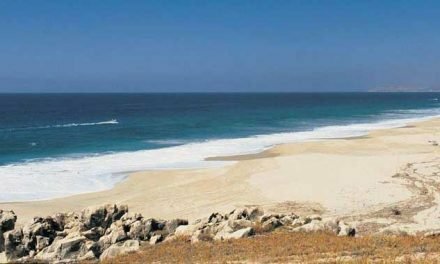 Playa El Pescadero – South of Playa San Pedrito is this popular surfing beach in Pescadero, Baja California Sur, Mexico. 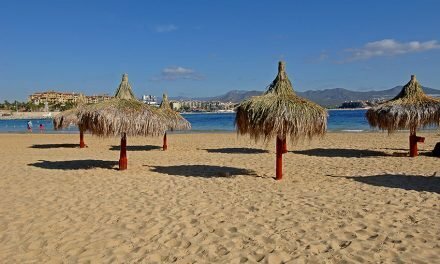 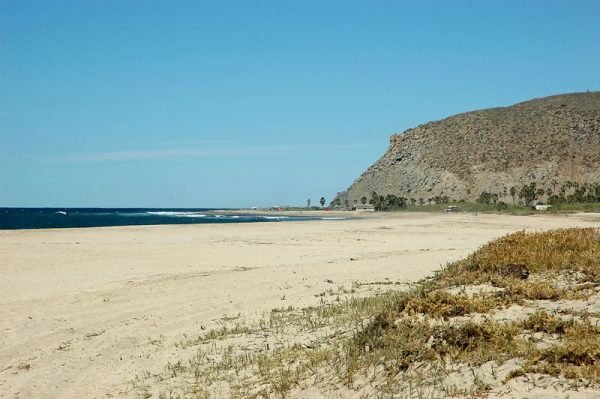 South of Playa San Pedrito is this popular surfing beach. 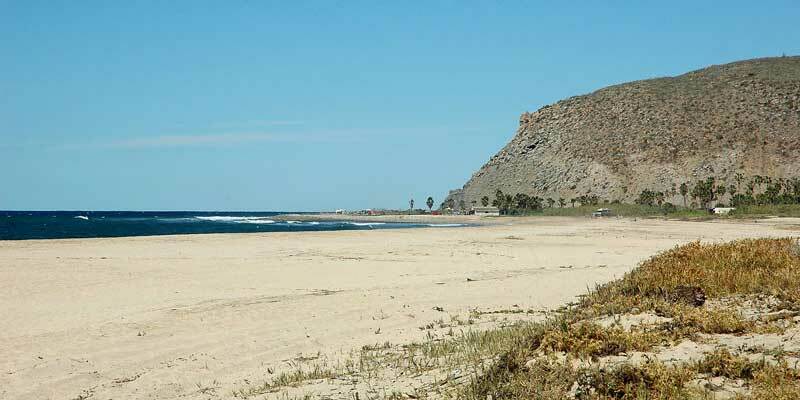 Formerly called Playa El Estero, this popular surfing beach is called El Pescadero after the fishing village nearby.